Check out how to create your very own ultimate super hero! You can give the hero a name, powers, it’s very own look and more! Just click here. 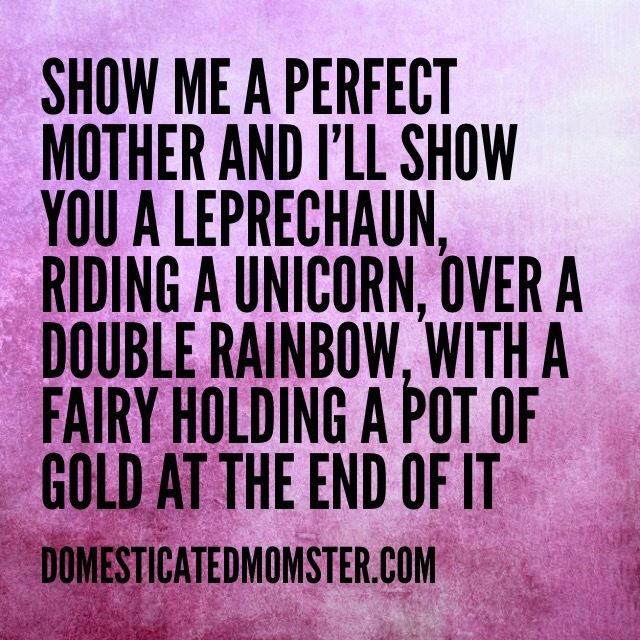 It’s easy and super fun! There’s comics, games and even coloring page downloads through the link. 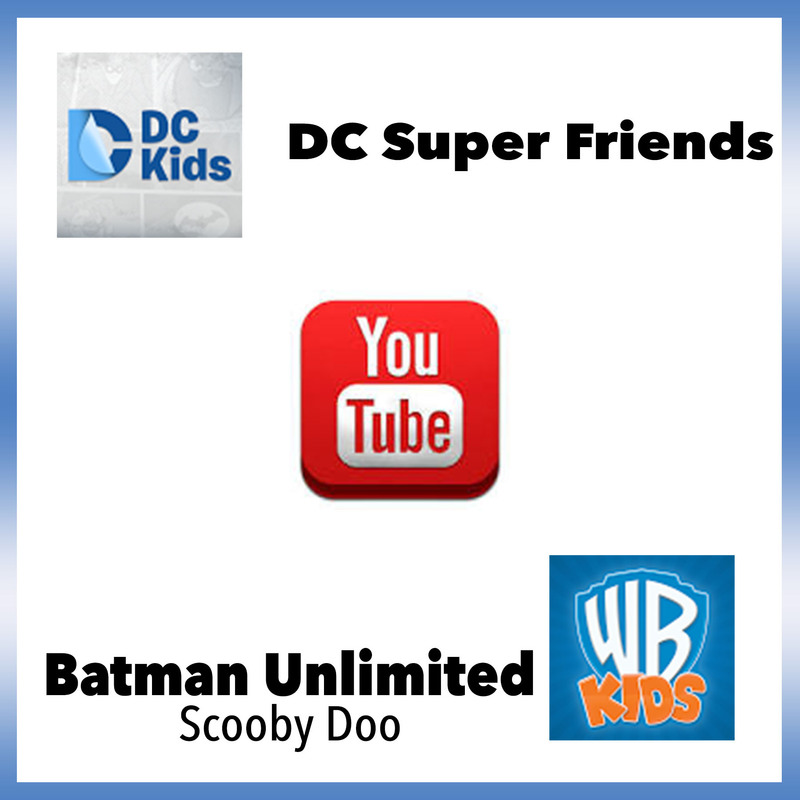 Also check out the latest and greatest videos from Warner Bros favorites such as Scooby Doo as well as DCKids Batman Unlimited! Be sure to subscribe so you never miss any new content. There will be many more updates throughout the year! Also be sure to enter in the giveaway to win 1 in 5 gift sets from Warner Bros! I have been prescribed for the last year and my kids love watching the videos. Especially my Batman obsessed 4 year old girl! a Rafflecopter giveaway <——ENTER TO WIN HERE! My children love Teen Titans Go and the T tower is on their wishlist! My children love Teen Titans Go and the T tower is on their wish list!